Composite doors with replaceable glazing can add great style and class to any home. 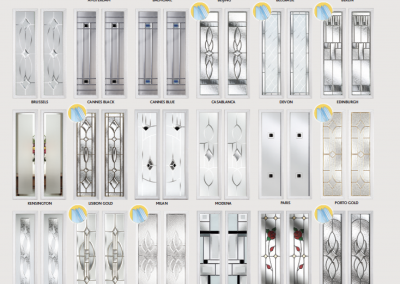 Force 8 have a very wide range of glass options available for front doors, with styles and designs to suit all tastes. 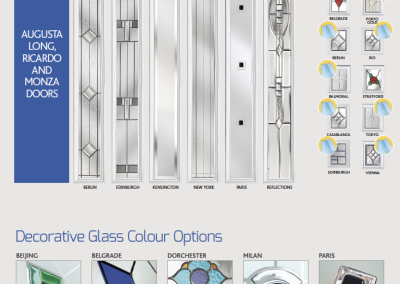 Our wide selection of colour glasses can be matched or contrast your composite door. Most have heard of double glazing, but how many people know of triple glazing? 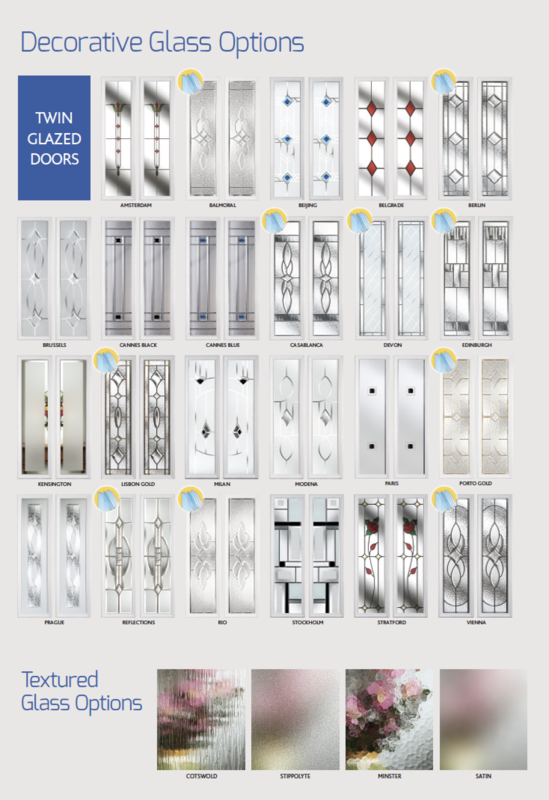 Some of our composite door glass designs are available triple glazed. 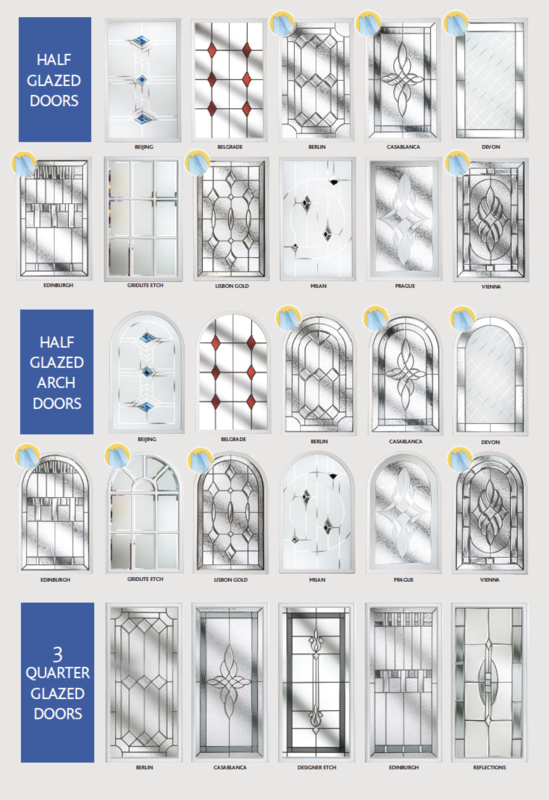 These triple glazed composite door glasses consist of a design glass which is made from varying patterned glass, hand cut bevels and traditionally stained glass. 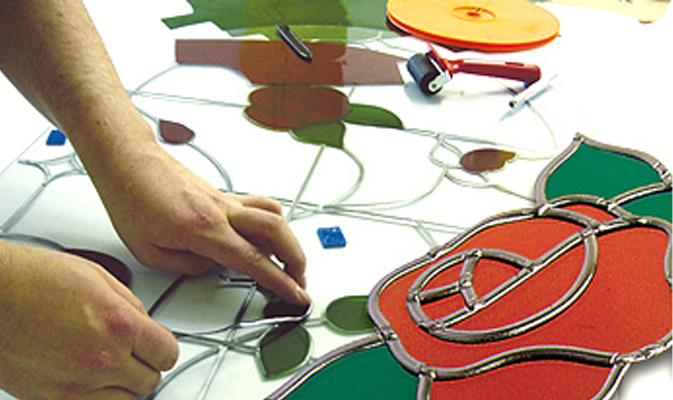 The design glass is placed in the centre, between two clear sheets of glass, creating a triple glazed structure. The clear glass used is in variably a glass known as tempered glass, which is extremely tough. Benefits of using triple glazed glass in composite doors are the usual thermal and sound-proof qualities, as well as being really easy to clean since the design with its uneven surface is trapped and the only glass that requires cleaning is the smooth outer glass. 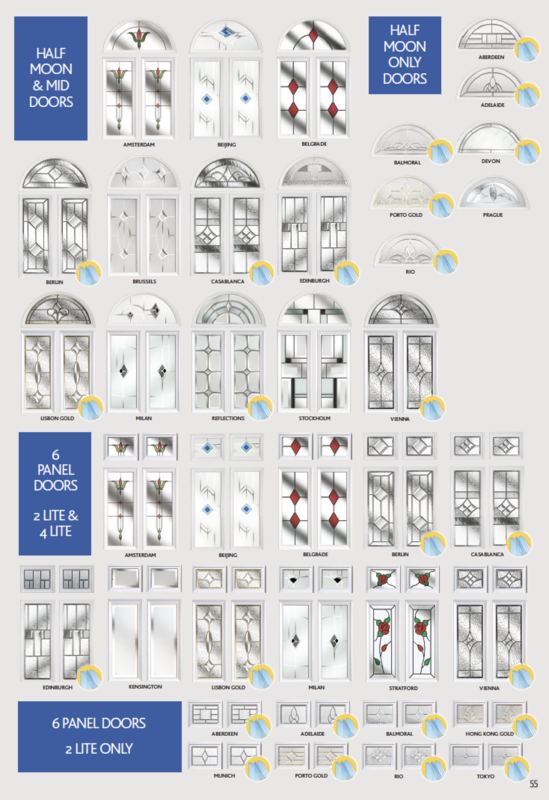 Composite door double glazing also comes in many designs. These designs are created on the front panel of the glass and you have the option of the back glass either being clear or obscured glass. An obscure back glass would prevent people who call at your front door from being able to look in and see your or the contents of your home. This is ideal if you do not have a hallway and your front door opens on to a main room such as a living room or kitchen. Obscure glass comes in many patterns which gives you more choice, not only of which style, but of the level of privacy given by the glass. 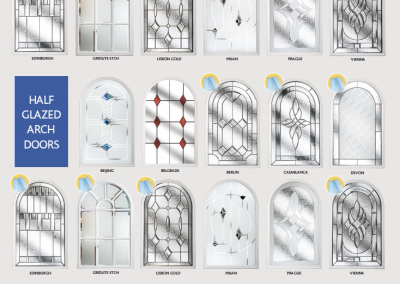 Our extensive range of glazing options gives you the freedom to personalise your door with style. 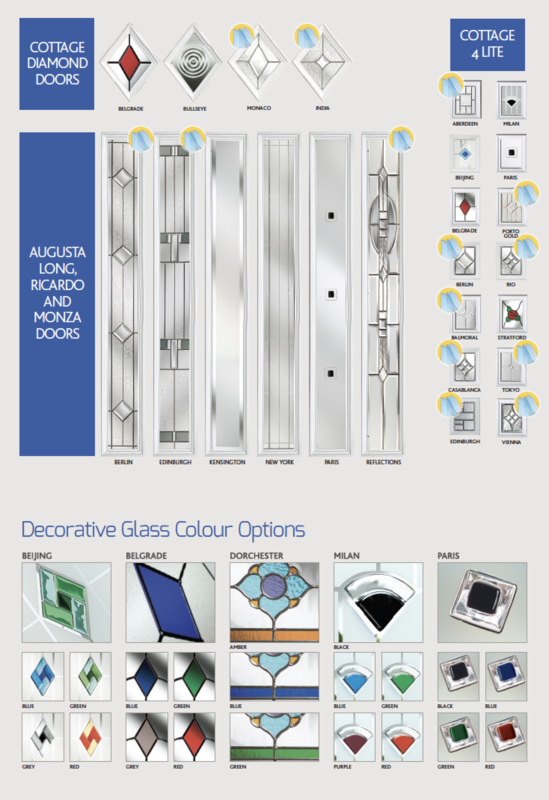 Many of the designs are Triple Glazed, offering superb thermal efficiency, sound-proofing and security. 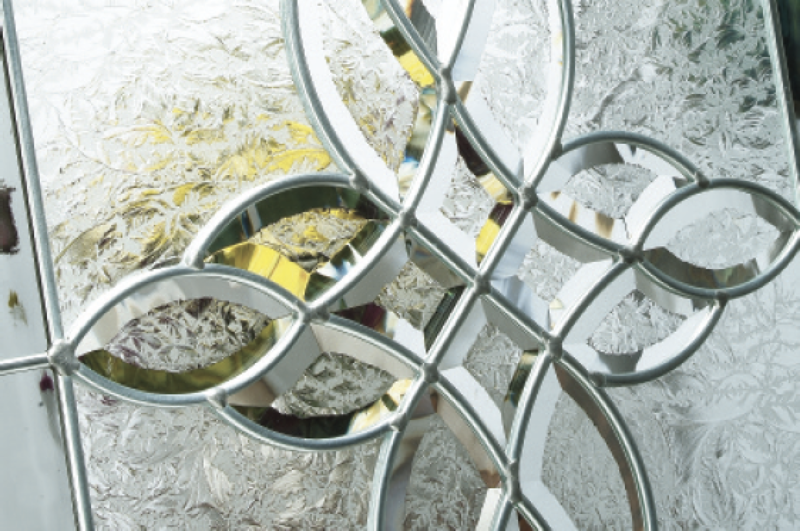 The decorative glass is encapsulated between laminated and toughened glass panels, ensuring your glass remains pristine. The leadwork will not tarnish over time and maintenance is a breeze – no fiddly details…just a smooth and clear surface to wipe clean. 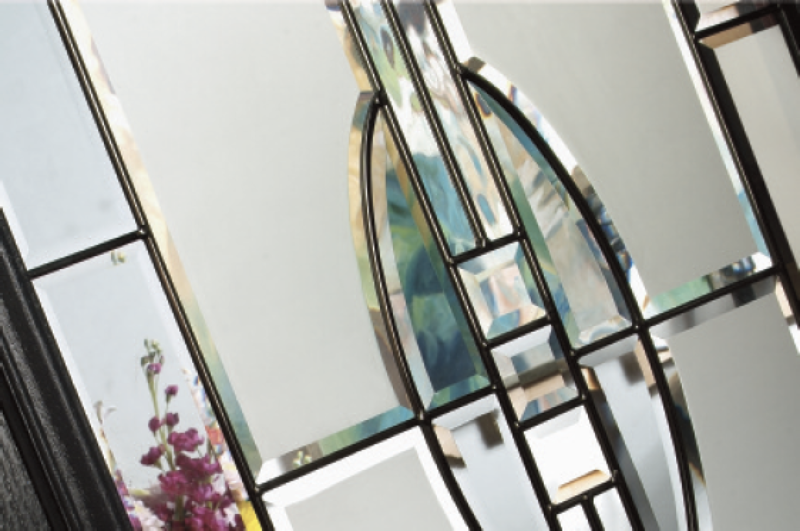 Our Triple Glazed designs are constructed using hand-cut bevels and textured glass pieces, which are then assembled using traditional stained glass methods into a Gold or Zinc came. This is then encapsulated between two pieces of tempered safety glass to give excellent thermal and sound insulation with the added benefit of an easy to clean smooth surface. At Force 8, we’re specialist suppliers and fitters of quality replacement double glazed windows. With an extensive collection of replacement double glazed windows in a range of styles and colours, it’s easy to find the right window for your home at market beating low prices. Well maintained double glazed windows can increase the value of your property. Poorly fitted double glazed units allow heat to escape from your home and can significantly increase your heating bills. 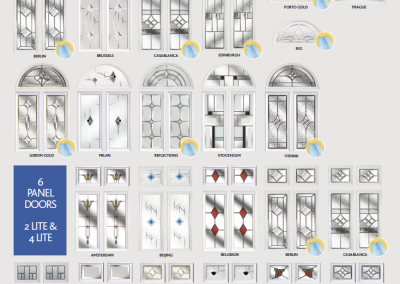 Explore our full online range of weather resistant double glazed replacement windows, manufactured by world renowned Veka & Rehau. To request a FREE no-obligation quote for replacement double glazing, call our team on 0330 999 8888 or complete our online enquiry form (above). Misted up double glazed windows can be unsightly. Trapped moisture, or condensation, can create a misting effect when windows haven’t been fitted correctly and air penetrates the space between the two panes of glass in your double glazed window unit. 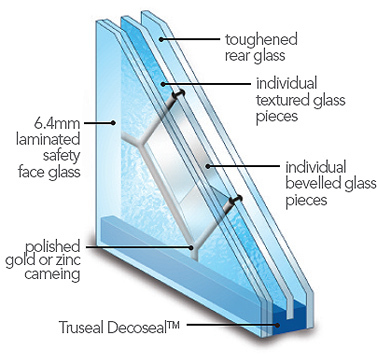 At Force 8, we’ve developed a low cost option to restore your misted up double glazed windows to their former glory. Our skilled window repair team can quickly eradicate unattractive misted up windows using a tried and tested technique. There’s absolutely no mess and our experienced team will complete your window repair quickly and at a highly competitive price. To find out more, please call our team on 0330 999 8888 or complete our online enquiry form (above).